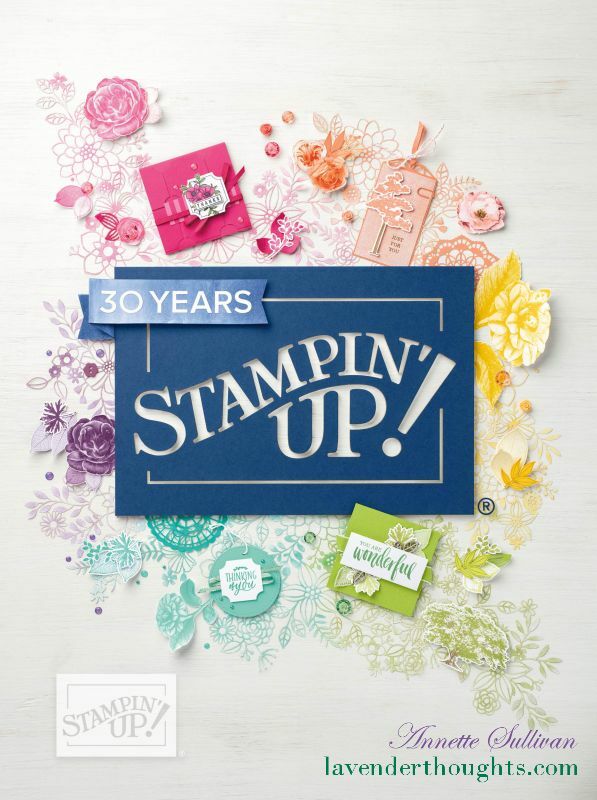 Here is the latest sketch challenge at Splitcoaststampers. Click on the link to find out more about it. Rather than use four different coloured strips of cardstock, I blended Soft Sea Foam and Mint Macaron Stampin’ Blends to create the panel. … a little decoration for the inside. Why not have a go at this challenge? I would love to see your projects. There are only a few more days before Sale-A-Bration finishes for the year. Visit my shop to take advantage of the FREE products before it ends on 31 March.